* Option to amend figurines clothing colors with an additional $25 per figurine charges. 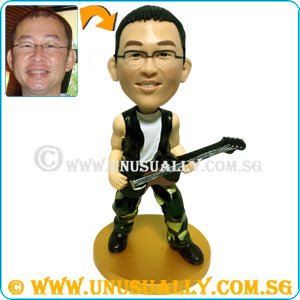 * Option to make as individual figurine. Cost will be at S$188 for individual figruine.